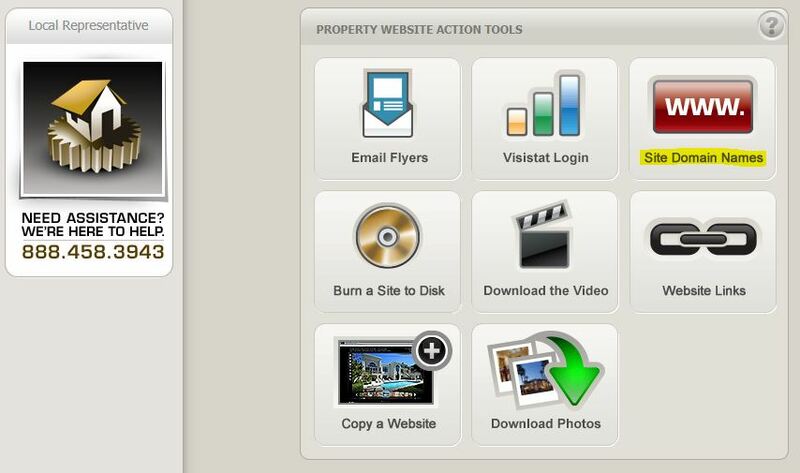 Scroll down to the section labeled “Property Website Action Tools” and click on the button labeled “Site Domain Names”. 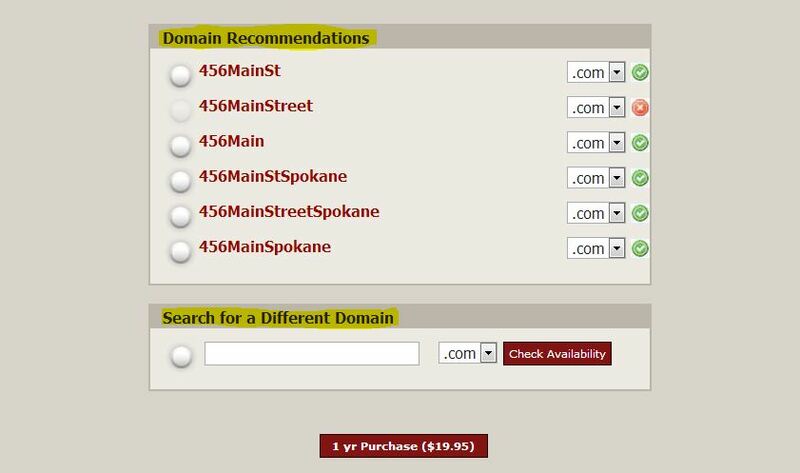 Select the domain from the “Domain Recommendations” section, or search for an available domain name in the “Search for a Different Domain” section. 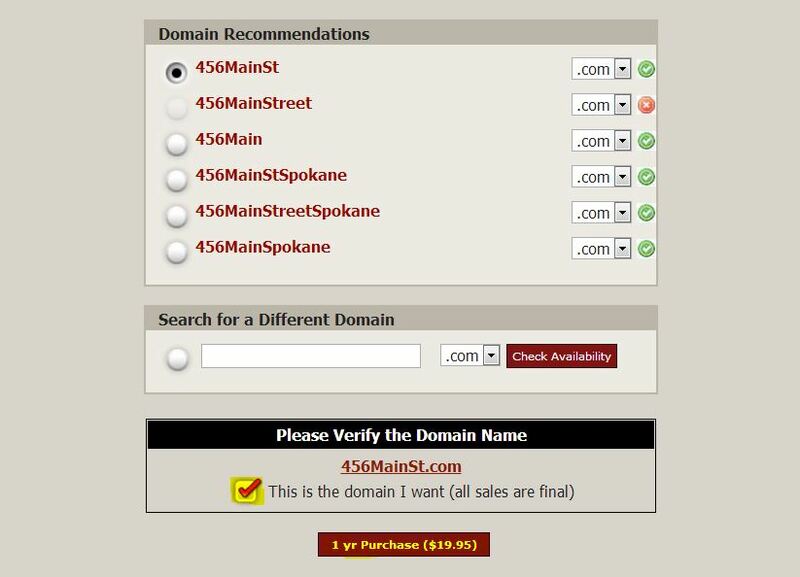 Once you have verified the domain name, click the button labeled “1 yr Purchase ($19.95)”. This will take you to the Shopping Cart page of TourFactory. 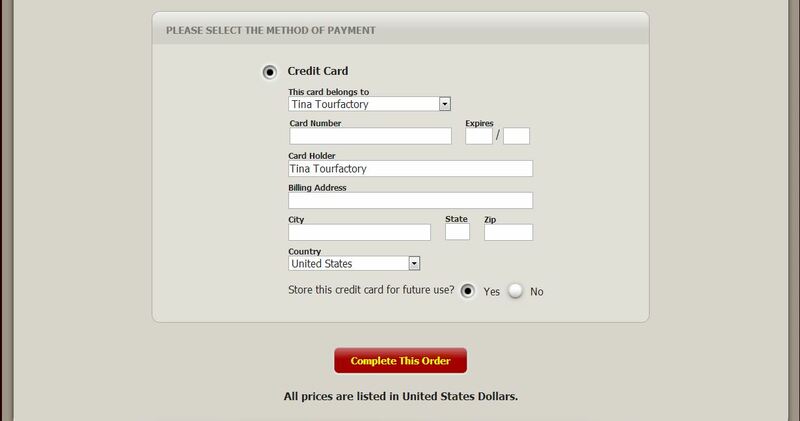 Once you have entered in your credit card information, click the button labeled “Complete This Order”. Your domain name purchase is now complete and will be active for one year.